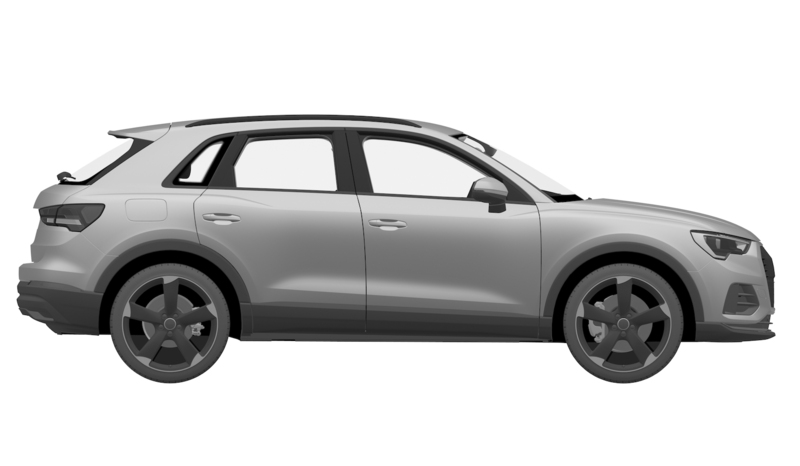 2019 Audi Q3 patent images suggest electrified variant? 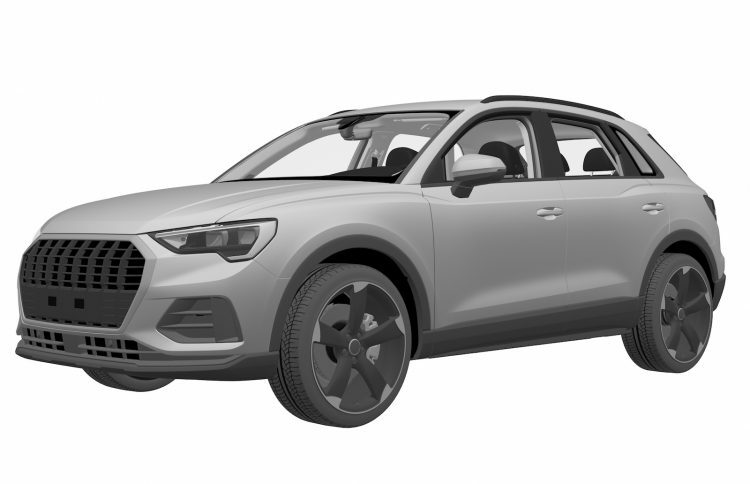 Some interesting patent images have surfaced online showing what could be either the 2020 Audi SQ3 or perhaps even an e-tron electrified version of the recently-revealed second-gen Q3. Audi unveiled the all-new Q3 small SUV a couple of weeks ago, sporting a fresh design, vastly updated interior, and overhauled powertrains. 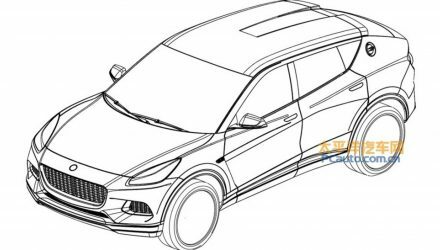 What the company is yet to reveal is the next SQ3 performance version. According to reports, this is what the next SQ3 might look like. These images were found at the European Union Intellectual Property Office recently, with a “registered and fully published” date of August 2. 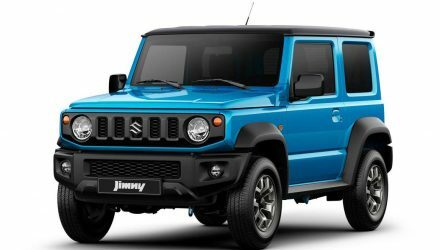 It’s easy to see why many are suggesting this is the SQ3, with its sporty front bumper bar and traditional Audi S turbine-style alloy wheels. 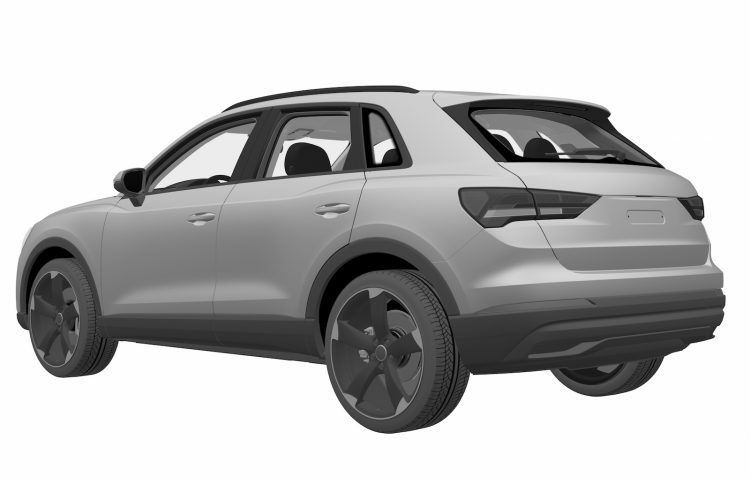 However, if you look at the patent images up against the new Q3, even in regular trim, the depicted vehicle actually looks pretty bare and watered-down. This leads us to believe it could be some kind of electrified eco-focused model. 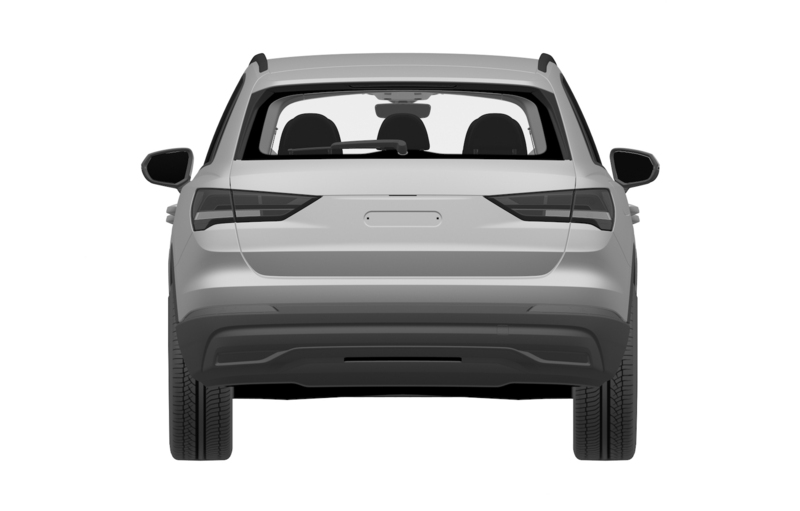 The front side vents almost appear closed off, and the lower chin piece looks less aggressive than the regular Q3. Around at the back is the biggest clue though. Well, actually the lack of a clue; there’s no exhaust pipes. 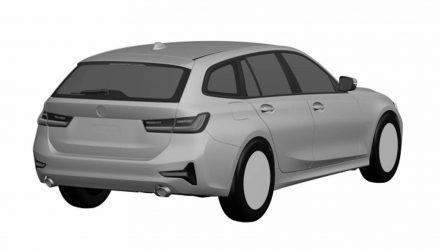 Even though these are just design patents simply protecting the general design, it’s quite common for the exhaust outlets to be drawn in to complete the look. 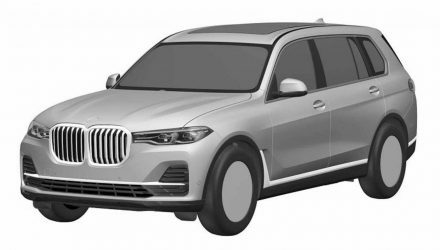 Even if it did have exhausts the lower bumper bar piece doesn’t exactly look sporty or show any sign of a finned diffuser. The brakes look similarly mundane as well in the side profile image. 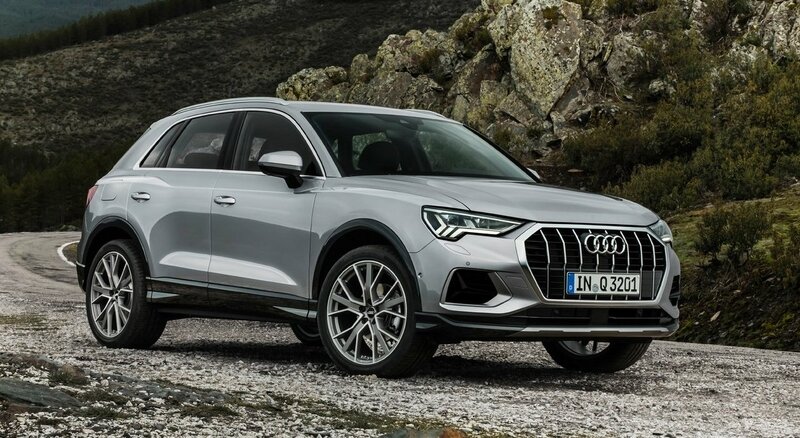 Audi recently said it is planning to launch three electrified models by 2020, including the e-tron SUV which has been previewed lately. Whatever it is, we’re sure we will all find out soon enough.